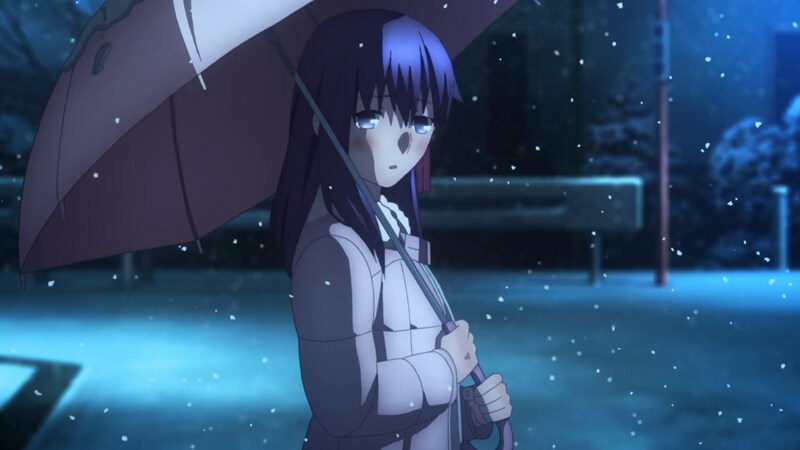 Fate/stay night: Heaven’s Feel I. Presage Flower was a heck of a ride last year. Patrick enjoyed the film a lot and you can read his review right here. If you were waiting for an English dub, I have great news for you. The official Fate/stay night Facebook page have announced that the English dub of the popular movie will be hitting U.S. theaters on June 5th and 7th. Tickets will go on sale through Fathom Events on May 4th.